COPENHAGEN, 16-Jan-2019 — /EPR INTERNET NEWS/ — Mono Solutions is pleased to announce our newest partnership with Fonecta, the largest digital marketing service provider in Finland. Fonecta was searching for an advanced Software-as-a-Service (SaaS) platform to strengthen and renew their suite of digital offerings for their SMB customers. With the addition of offerings from the Mono Platform, Fonecta will be able to expand their digital presence services to add customer engagement solutions, including native email marketing and simple on-site personalization, to help drive a real return-on-investment for their small business customers across Finland. The Mono Platform came highly recommended by Fonecta’s sister companies, Herold and DTG, that are already operating on the Mono Platform in Austria and the Netherlands respectively. Previously using multiple platforms for websites, the Mono Platform will also allow Fonecta to streamline the fulfillment of digital presence services. “With the Mono Platform, we are able to even better help our customers to create credibility among their own customers and to extend their visibility and presence online. Finally we have also found a platform that makes it possible to migrate websites from many different platforms into one.” says Mika Salminen, Head of Product Development from Fonecta. Designed to manage website and digital offerings at scale, Mono was chosen as Fonecta’s platform-of-choice for it’s intuitive user interface. The multi-site management tools built-in to the Mono Platform will also empower Fonecta to more efficiently and cost-effectively deliver a professional online presence for their small business customers. 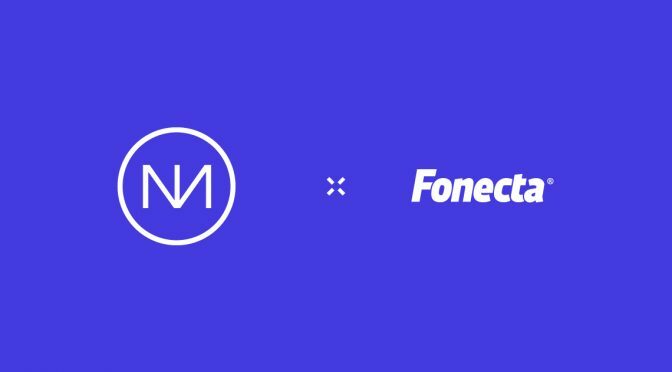 “We’re honored to partner with Fonecta and help them bring the technology platform behind their digital presence offerings to the next level. Fonecta already serves thousand of small businesses across Finland, and with the adoption of the data-driven Mono Platform they can rest assured that they have an easy-to-use platform in place that will help their small business customers to succeed online.” says Tricia Score, Global Head of Sales. Fonecta officially launched on the Mono Platform in November 2018, and will expand their digital portfolio throughout 2019 to focus on encouraging more engagement from business owners in managing their online presence. With Fonecta launching on the Mono Platform, the entire European Directories Group (EDSA) is now partnered with Mono Solutions.